Timbuk2 - Timbuk2 Polka Dots/White/BW Polka Dots Twister Jacket Model 482-8Q-2085 Dimensions: 5.3 x 7.9 x 0.4 (H x W x D) Weight: 0.4 lbs. Lexar - 64GB JumpDrive S57 USB 3.0 Flash Drive, Speed Up t Lexar 64GB JumpDrive S57 USB 3.0 Flash Drive Speed Up to 150MB/s (LJDS57-64GABNL) USB Specification: USB 3.0 Color: Purple Dimensions: 0.43 x 0.79 x 2.23 Weight: 0.02 lb.
. - Tribe USB Flash Drive 16GB - DC Batman v Superman Batman Collectible Figure USB Specification: USB 2.0 Dimensions: 1.96 x 0.79 x 0.95 Weight: 0.03 lb. 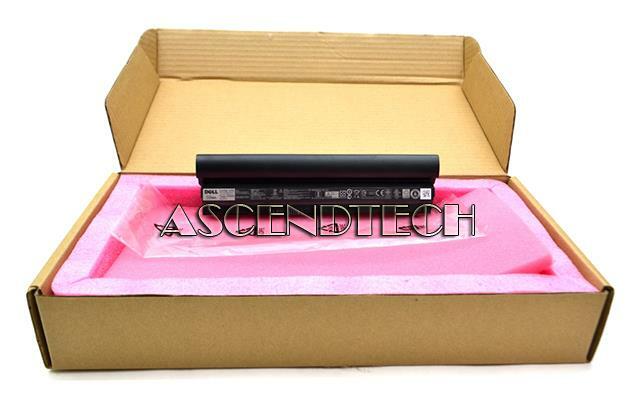 Dell - Latitude E6220 E6230 Genuine Dell Latitude E6220 E6230 E6320 E6330 E6430s 11.1V 58Wh 5300mAH 6-Cell Black Rechargeable Li-Ion Laptop Battery FN3PT 0FN3PT KR-0FN3PT J79X4. SANDISK - 256GB Ultra Dual Drive USB Type-C Flash Drive, Spe SanDisk 256GB Ultra Dual Drive USB Type-C Flash Drive Speed Up to 150MB/s (SDDDC2-256G-G46) USB Specification: USB 3.1 (Gen 1) Read Speed: up to 150MB/s Dimensions: 0.37 x 0.79 x 1.50 Weight: 0.02 lb. Lenovo - LENOVO 0B47481 65W DC Travel Adapter Color: Black Type: DC Travel Adapter AC Adapter Output Power: 65W Dimension: 0.79 x 1.10 x 56.50 Weight: 0.29 lb. G.SKILL - G.SKILL RIPJAWS KM570 RGB Mechanical Gaming Keyboard - Cherry MX RGB Red Keyboard Interface: USB 2.0 Design Style: Gaming Mechanical Keyboard: Yes Key Switch Type: Cherry MX RGB Red Keyboard Color: Black Dimensions: 1.79 x 17. 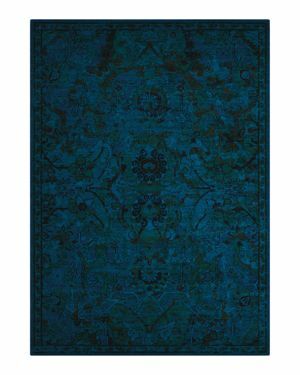 Nourison - Michael Amini Glistening Nights Rug, 7'9 x 10'6 Artfully designed and ultra-durable Nourison's rug was created by international designer Michael Amini and features a stunning combination of old and new patterns. 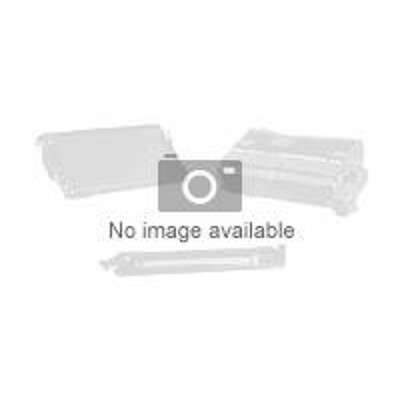 Vtech - Vtech-AT&T SB67060 Synapse SB67060 VoIP Gateway Type: Accessories Ports: 1 x 10/100Base-TX Power: 12 V DC Dimensions: 13.5 x 7.9 x 1.8 Weight: 3.97 lbs. 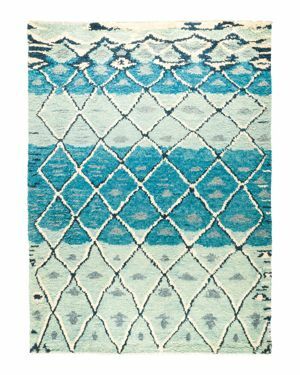 Calvin Klein - Monsoon Goa Rug, 7'9 x 9'9 Woven from a durable blend of natural and synthetic fibers Calvin Klein's Monsoon Goa rug is detailed with fluid asymmetrical lines. 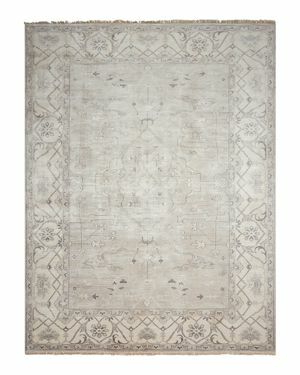 Nourison - Barclay Butera Intermix Rug - Moroccan, 7'9 x 10'1 Refreshing neutral palettes and subtle graphic designs combine in this artfully space-dyed wool rug collection designed by Barclay Butera for Nourison. 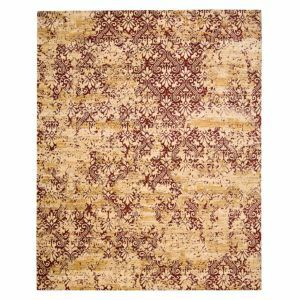 Nourison - Expressions Abstract Rug - 7'9 x 10'10 , Brown Details: Imported Size: 7.5X11 Ft. Color: Brown. Gender: Unisex. Age Group: Adult. Material: Synthetic. 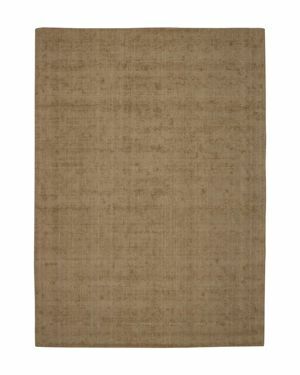 Calvin Klein - Nevada Valley Runner Rug, 7'9 x 10'10 A subtly graduated palette of rich neutral hues gives this rug by Calvin Klein a relaxed yet refined appeal. 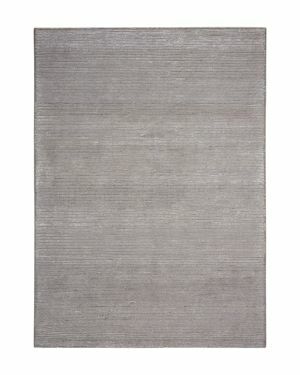 Calvin Klein - Tundra Baltic Rug, 7'9 x 10'10 Bring springy texture and casual yet polished style into your home with Calvin Klein's hand-loomed sheared loop-pile rug. 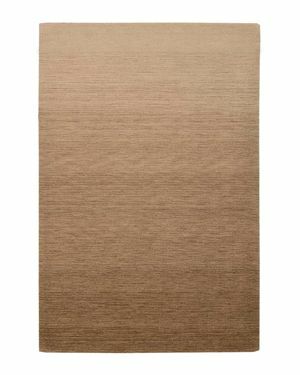 Tundra Baltic's crisp stripes bring impart an upbeat energetic look. 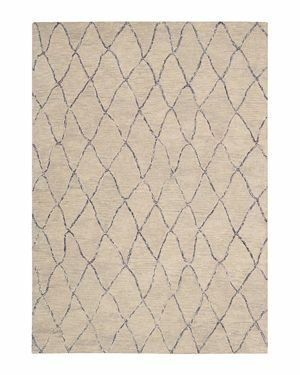 Calvin Klein - Ravine Furrow Rug, 7'9 x 10'10 Drawing inspiration from Tibetan hand-knotted floor coverings this touchable cut-and-loop rug from Calvin Klein is perfected with a subtle shimmering finish. Calvin Klein - Haze Smoke Rug, 7'9 x 10'10 Hand-dyed yarns are carefully knotted to create this Calvin Klein rug's dramatic ombre effect. 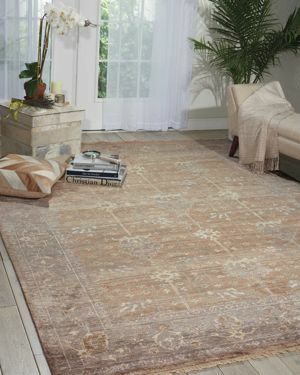 CAMBRIDGE - Floral Rug - 7'9 x 10'10 , Beig/Green (Beig/Khaki Details: Imported Size: 7.5X11 Ft. Color: Beig/Khaki. Gender: Unisex. Age Group: Adult. Pattern: Floral. Material: Synthetic. 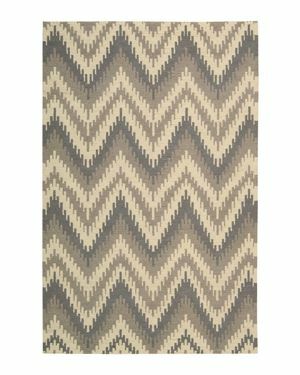 Nourison - Barclay Butera Prism Rug - Chevron, 7'9 x 10'10 Lay the groundwork for an inviting space with Nourison's rug featuring graphic ikat-inspired patterns rendered in a thick loop-pile flat-weave design. 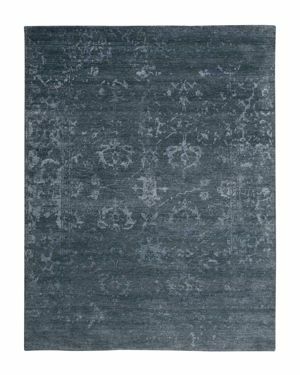 Nourison - Nepal Bhutan Rug - Graphite, 7'9 x 10'10 Traditional Napalese floor coverings were the muse behind this eye-catching rug collection by Nourison. Each piece features exuberant geometric patterns in rich colors. 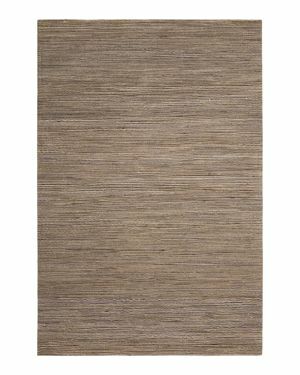 Calvin Klein - Gradient Rug - Fjord, 7'9 x 9'9 Abstract heathered patterns in a warm neutral palette decorate Calvin Klein's smooth soft low-pile rug. 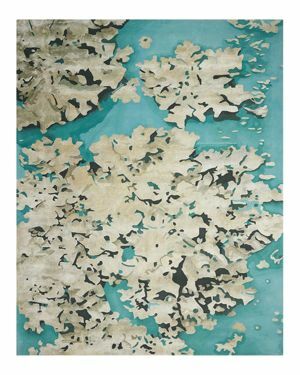 Nourison - Opaline Rug - Abstract, 7'9 x 9'9 An artful overdyeing technique gives Nourison's stylish Opaline rug an alluring faded appearance. 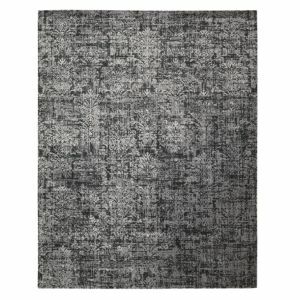 Nourison - Silk Shadows Rug - Abstract, 7'9 x 9'9 crafts this exquisite rug with intriguing patterns and a lustrous softness. 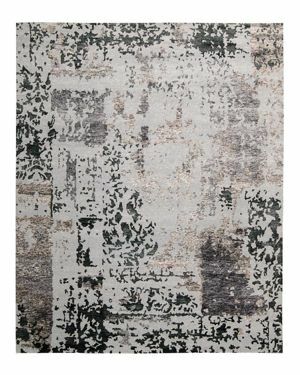 Nourison - Prismatic Rug - Abstract, 7'9 x 9'9 Bring bold dimension into your space with Nourison's captivating rug. 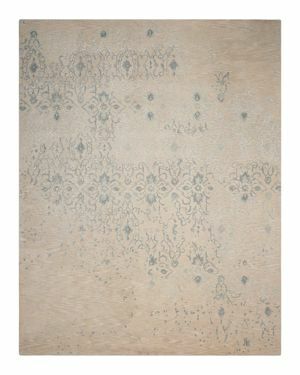 Nourison - Opaline Rug, 7'9 x 9'9 An artful overdyeing technique gives Nourison's stylish Opaline rug an alluring faded appearance. 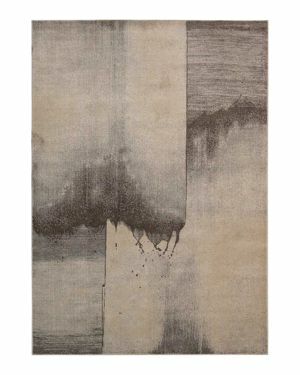 Nourison - Twilight Collection Area Rug, 7'9 x 9'9 Designed to evoke the fantastic play of light in early evening the Twilight Collection delivers an easy sophistication with abstract patterns that are imbued with a subtle sheen ideal for contemporary interiors. 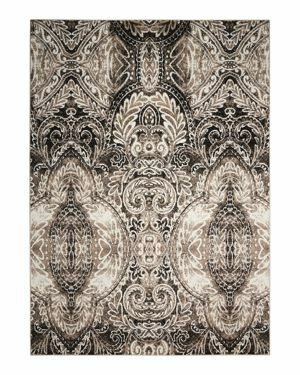 Nourison - Rhapsody Collection Area Rug, 7'9 x 9'9 The Rhapsody collection by Nourison blends sophisticated jewel tones and luminous abstract shapes in an inspired mix of European and Persian textile traditions to create complex and vivid designs. 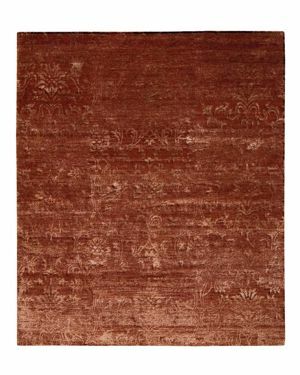 Nourison - Silk Shadows Area Rug, 7'9 x 9'9 Blending a modern touch with vintage inspiration these velvety soft rugs have a luminous sheen elegant shades and striking tone-on-tone contrasts. 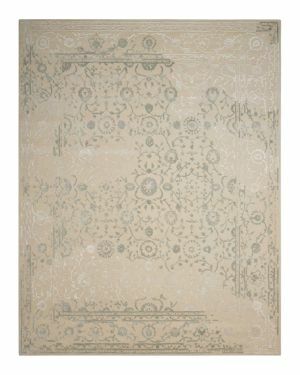 Nourison - Silk Shadows Rug, 7'9 x 9'9 crafts this exquisite rug with intriguing patterns and a lustrous softness. 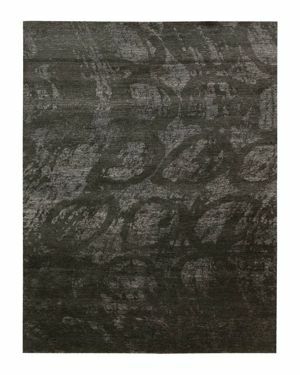 Nourison - Silk Shadows Area Rug, 7'9 x 9'9 Hand woven and velvety soft this collection features a sinuous design with a natural sheen that adds a refined flair to any room. 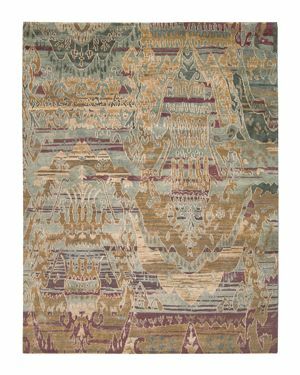 Nourison - Dune Rug - Oversized Ikat Pattern, 7'9 x 9'9 s stunning handcrafted rug features intricate ikat patterns in a bold combination of eye-catching hues. 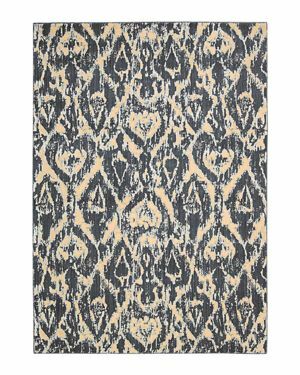 Nourison - Timeless Rug, 7'9 x 9'9 Drawing inspiration from the intricate rugs that once graced the palaces of 15th-century royalty this collection by Nourison artfully reinterprets classic designs for the modern home.